David Munro is the Police and Crime Commissioner for Surrey. Interested in policing in your local community? 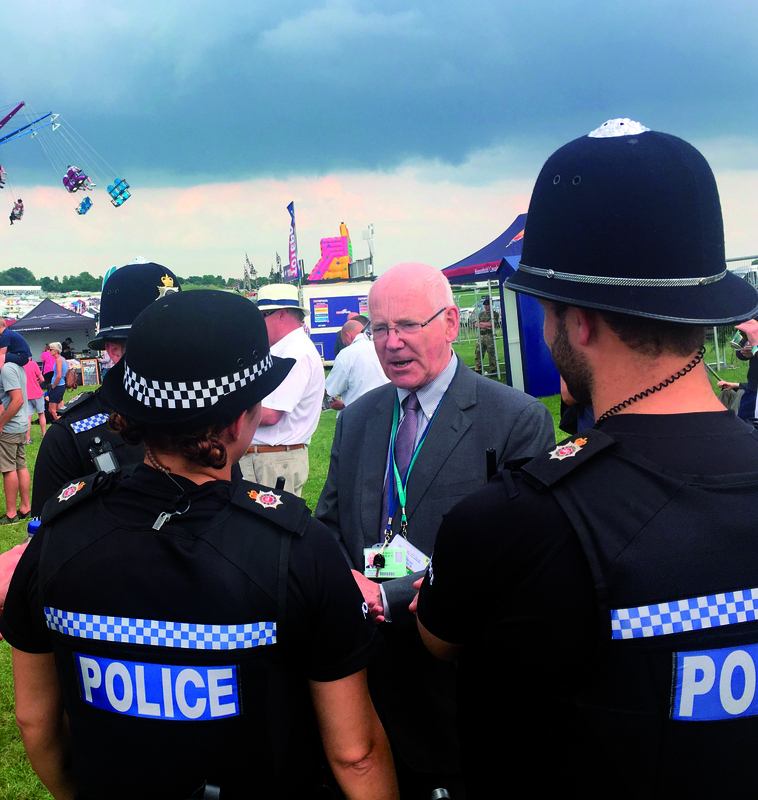 David Munro is your Police and Crime Commissioner for Surrey. 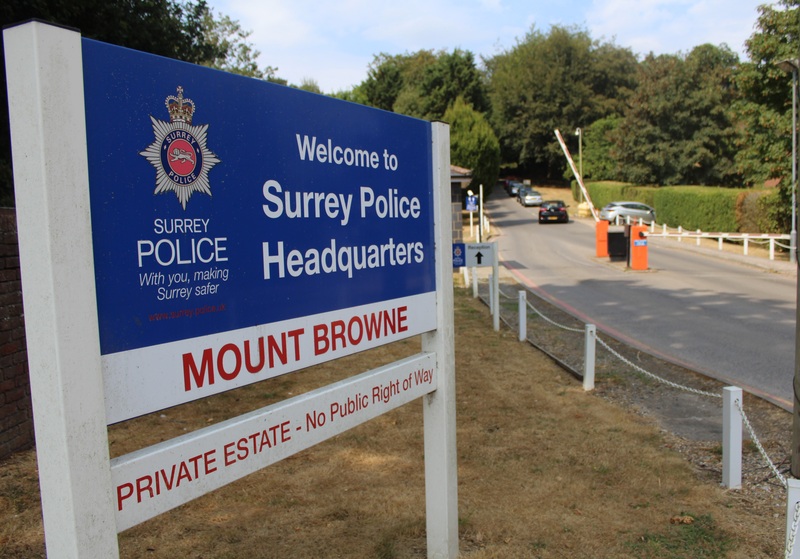 On this site you can find information about the Commissioner and his Office team, policing and crime in Surrey, and how you can get involved in helping make our county a safer place to live and work. Are you looking for help and advice? 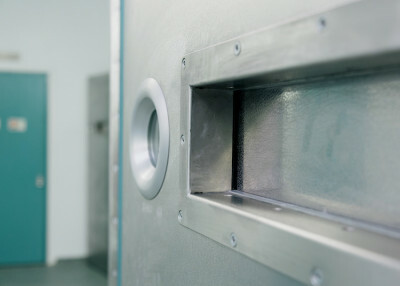 If you've been a victim of crime in Surrey, Victim Support will provide you with free, tailored support services whether you've reported the crime to the police or not. For help and support please contact the local Victim Support team on: 0808 168 9274. Lines are open 8am-8pm Monday to Friday, and 9am- 5pm on Saturdays. If you need support outside of these hours, please call 0808 168 9111 or request support via the Victim Support website.